Red Jasper brings strength and stability. 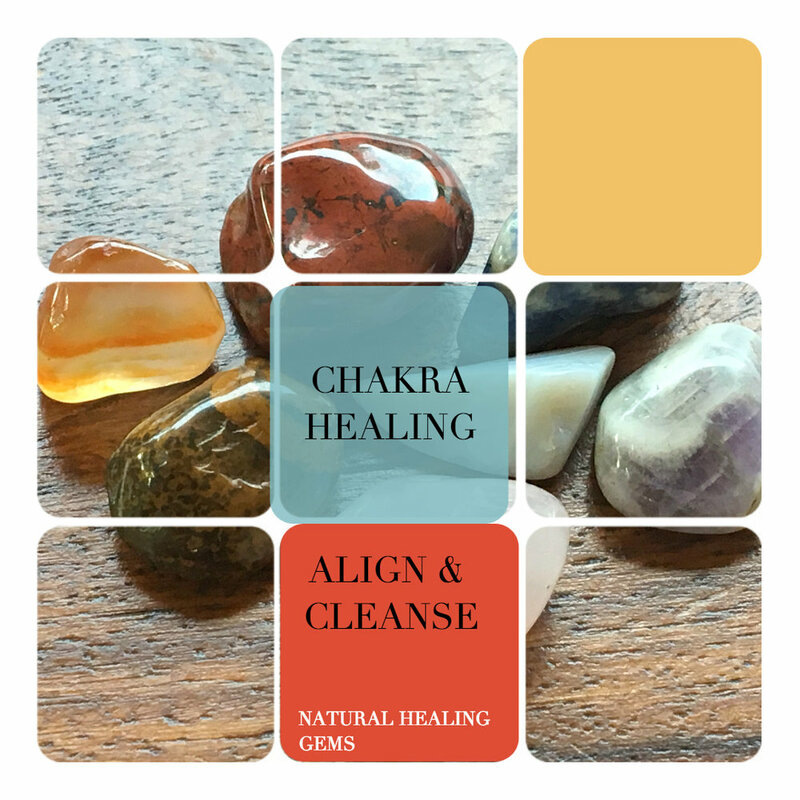 This gemstone focal point and necklace stimulates the Root Chakra and helps overcome emotional imbalance. Red Jasper activates an energetic flow that alleviates stress and helps you feel grounded, it empowers and promotes confidence. 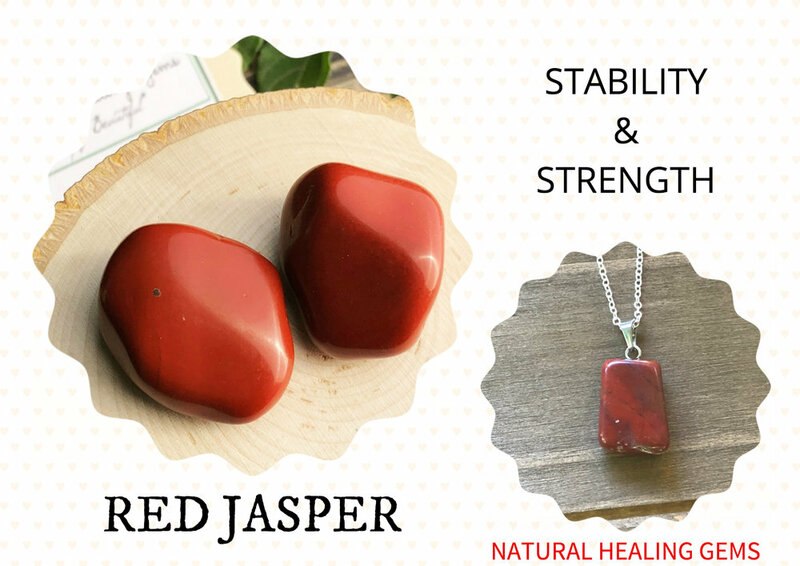 Feel grounded and regain inner strength and physical stamina with red jasper gemstones. This set Includes: Tear Drop gemstone necklace with 24” sterling silver figaro chain; Crystal glass bowl; natural tumbled gemstones. These natural healing gemstones nurturer, heal, and build spiritual awareness. This strong gems stabilize a connection with earth. Red Jasper builds courage, wisdom, endurance, stamina and strength. Some people use this red gemstone to better understand natural events, and to help build a strong connection with nature. Red Jasper brings balance to yin/yang energies and harmonizes the aura. This gemstone strengthens the Root Chakra and helps you feel grounded, safe, and secure. Red Jasper is useful for attaining emotional stability, these natural healing gems make an excellent gift for those who are bouncing back from conflict or crisis. This gemstone is heat regulating and stimulates circulation, it regenerates and revitalizes. Red Jasper is associated with ALL Zodiac Signs, especially Aries, Scorpio, Cancer, Capricorn, and Virgo.